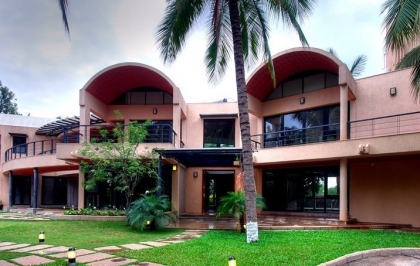 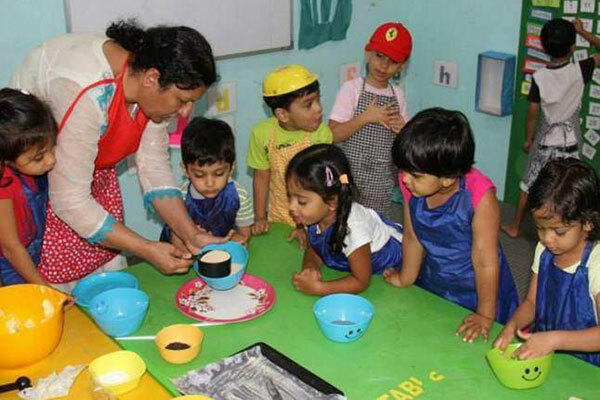 Promoted in 2015, Safari Kid, Bandra is one of the top preschools in Mumbai that offers high quality early childhood education in a safe and nurturing environment. 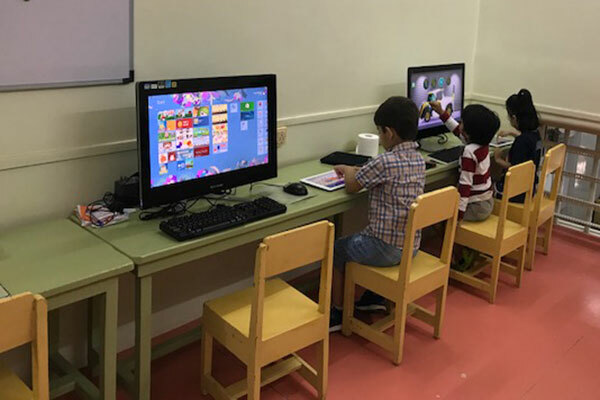 Founded in 1984, Head Start is an independent institution run by the Head Start Educational Trust. 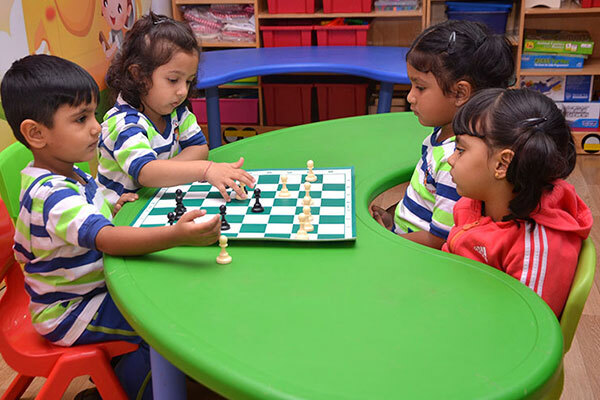 The school’s educational methods are based on the philosophy of Dr. Maria Montessori. 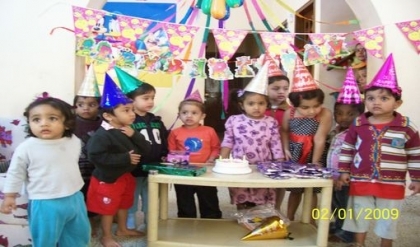 Promoted in 2011, Lakshya Preschool, Bodakdev provides high quality early years education blended with Indian cultural value systems to children below the age of 5 years. 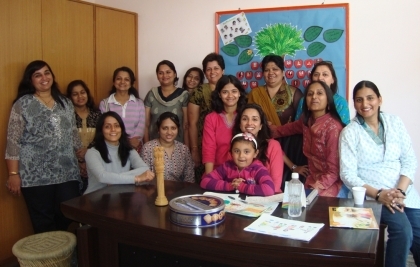 Promoted in 2015, Maple Bear Canadian Preschool, Safdarjung Enclave, New Delhi is a part of the Maple Bear Canadian preschools chain that draws the best of Canadian educational practices with a child-focused approach. 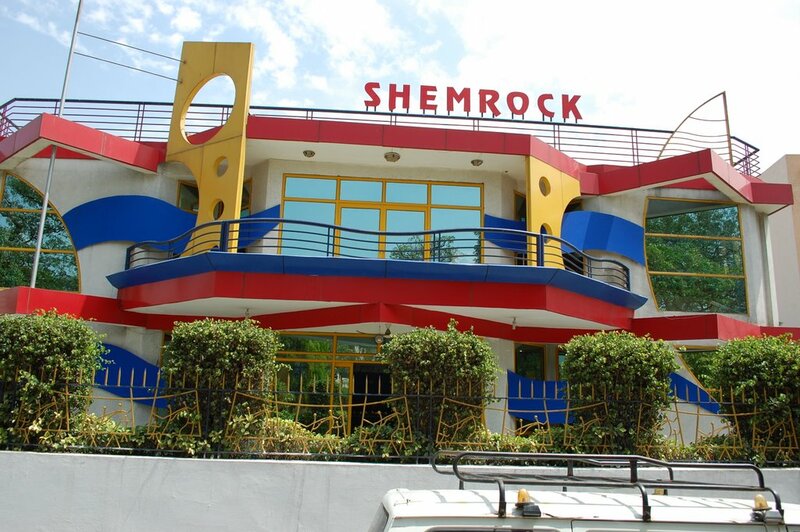 Shemrock Amrit, Janakpuri, New Delhi is an initiative of SHEMROCK, the award winning and the oldest preschool chain in India. 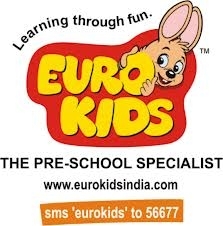 SHEMROCK is India's first playschool chain with over 525 branches across India, Nepal and Bangladesh. 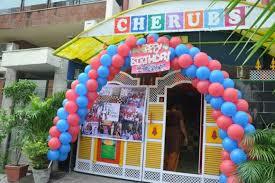 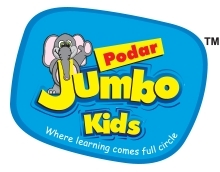 Podar Jumbo Kids, Chinchwad, Pune is part of the Podar Education Group – India’s leading education groups. 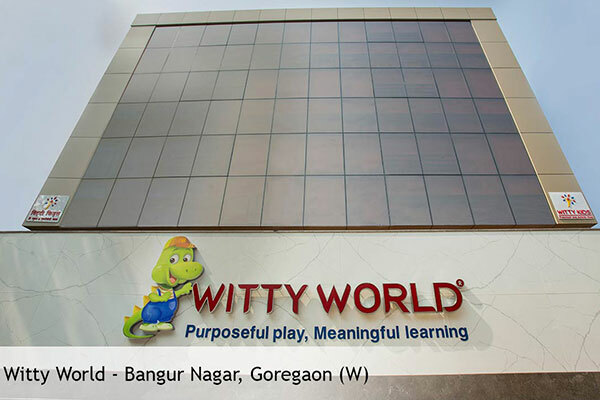 Square One, Anand Nagar Road, Ahmedabad offers early childhood education with emphasis on learning through the play way method. 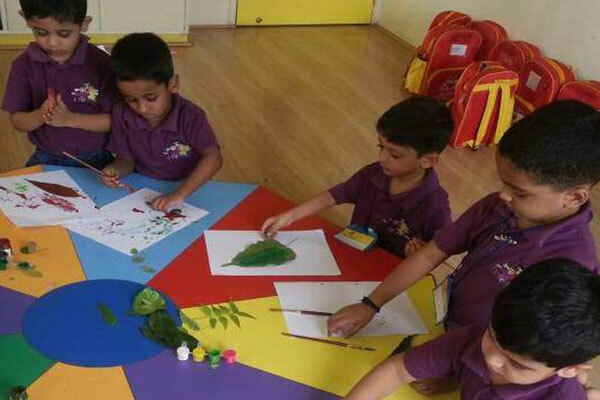 An initiative of HB Kapadia Group, 9kids, Memnagar, Ahmedabad aims to offer an exceptional learning environment for children to acquire 21st century skills and make them future ready by building a strong foundation from an early age. 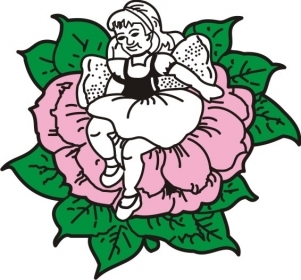 Founded in 1974, Thumbelina Nursery & K.G. 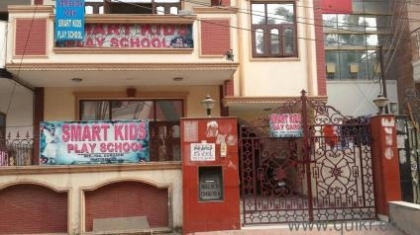 School is a for-profit private kindergarten school established as a proprietorship concern by Mrs. Perin F. Lalkaka. 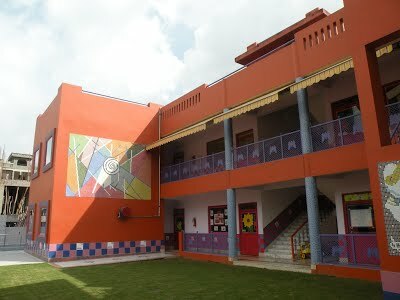 It is one of the most child-safe kindergarten schools in Ahmedabad.